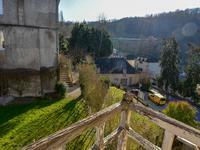 Beauregard de Terrasson is a lovely atmospheric village located on the hills above Terrasson . . . 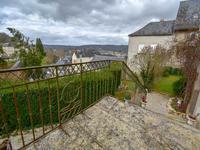 This character stone built house enjoys an ideal location only 500 metres from the historic . . . Fantastic situation for this 4 bedroom house with pool and guest studio! This recently built home has all modern comforts - geothermal underfloor heating installtion, . 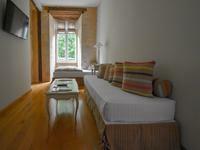 . .
Stone house (150m²) composed of 3 bedrooms, a study, 2 shower rooms, a full equiped kitchen, . . . 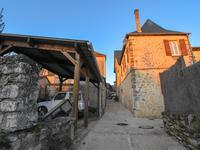 Exquisite 2 bed stone village house with pool and courtyard that catches the sun all day long . 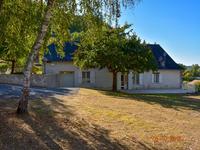 . .
House with outbuildings on a flat and wooded plot of 2960 m2. The house offers 4 bedrooms . . . This property complex comprises a main 5 bedroom stone built house with a slate roof, a 3 . . .
A pretty house with 2 bedrooms, kitchen, living/dining room, 1 bathroom with shower, 1 WC, . . . 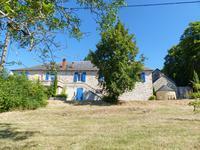 This authentic stone property comprises a semi-detached renovated house - 2 bed - 1 bath - . . . 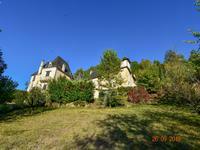 Located on the heights above a historic Dordogne Town with a panoramic views over the town . . .
Access from main door into a large living/dining and kitchen with stairs to next level with . 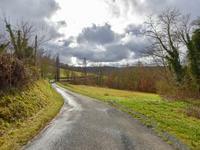 . .
Quiet environment with scenic views for nature lover or person seeking calm and . . .